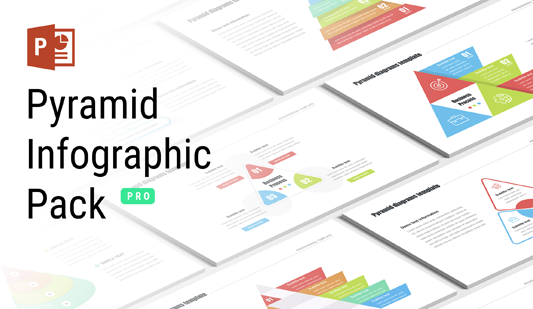 Circular flow ppt templates - Hislide.io - Download Now! What are circular flow PPT templates for? The pack includes 56 unique circular flow PPT templates. On the samples, users see various modifications of circular charts. Among such a wide range of offered elements, everyone will find a necessary element. The charts consist of a different number of segments; they are multicolored. Some slides include icons or enumeration. Draw listeners and catch their attention for the whole speech. The PowerPoint circular arrow slides are widely used to demonstrate processes, step-by-step recommendations, guides, and progress. The elements are suitable for business reports and marketing analyses as well as other digital projects. High quality. Every slide of this pack is of high quality. 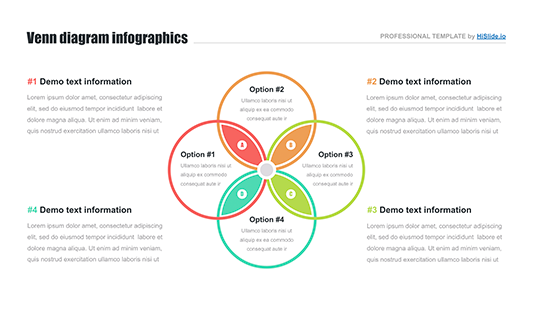 Choosing one of the circular arrows for PowerPoint, you get a professional unique tool for work. Users create projects on the basis of these slides and are sure that no visible defects will appear on the template when speakers show their visual material on high-resolution screens. Multipurpose pack. 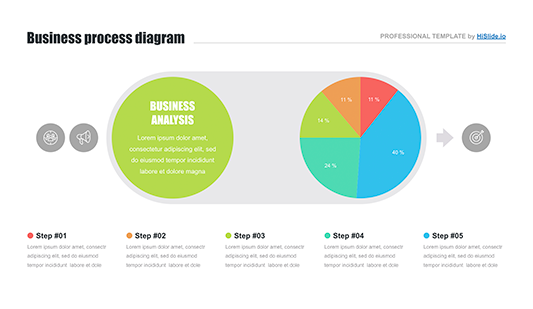 Choosing this circular arrow PowerPoint template, a customer gets a whole pack of slides that he/ she will use for a long time. The elements are suitable for various reports, marketing, and business projects, analyses, and other presentations. Premade easy-to-use elements. Users choose our slides because they know for sure that their work will be more efficient and quick with these circular flow PPT templates. Those users, who work with these charts, prepare presentations in a few minutes.